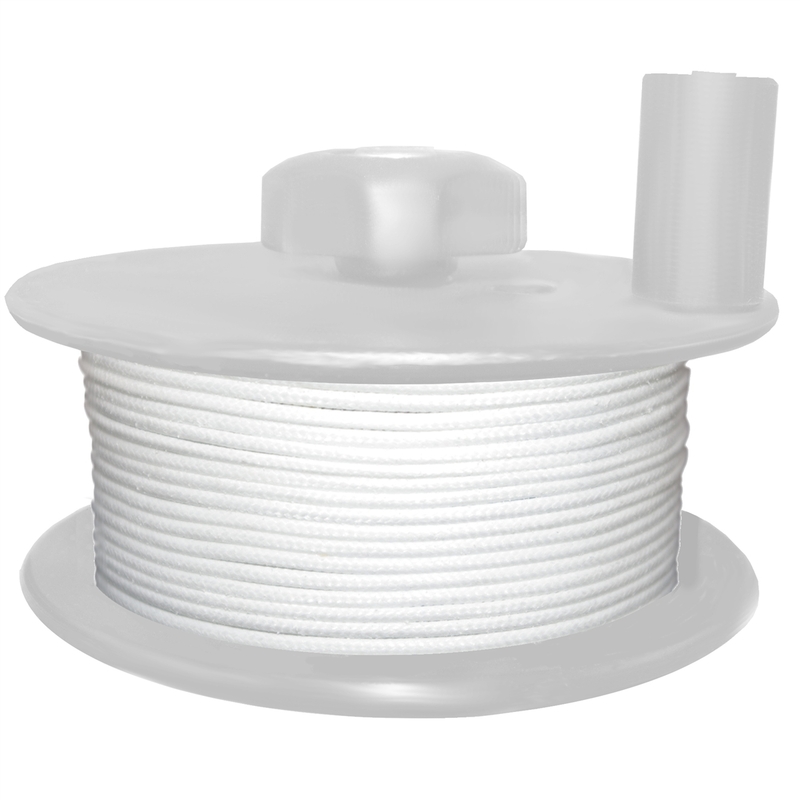 Our 1.9mm Spectra®¹ braid is the anchor of our speargun reel line selection. 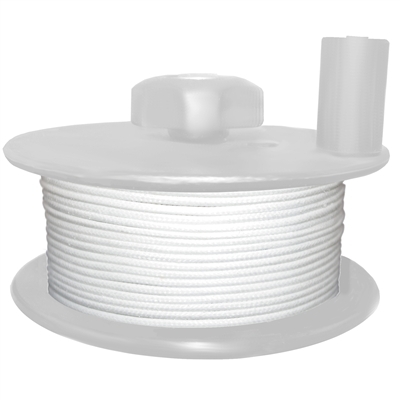 This 550lb line sized to fill most speargun reels to or beyond their nominal capacity lengthwise. 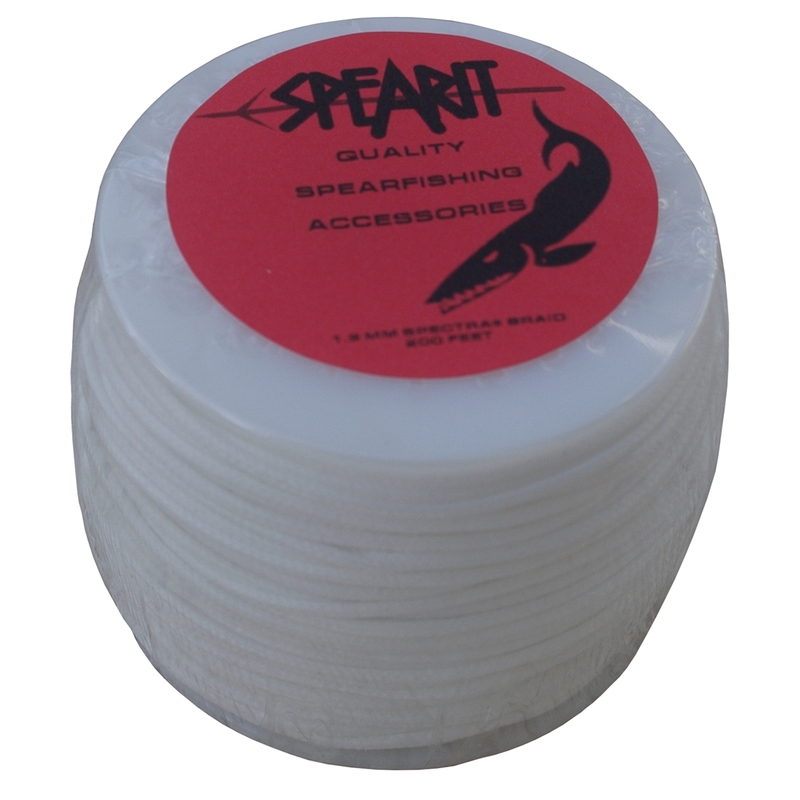 It is also a great lightweight and tough line for conventional speargun line rigs line.